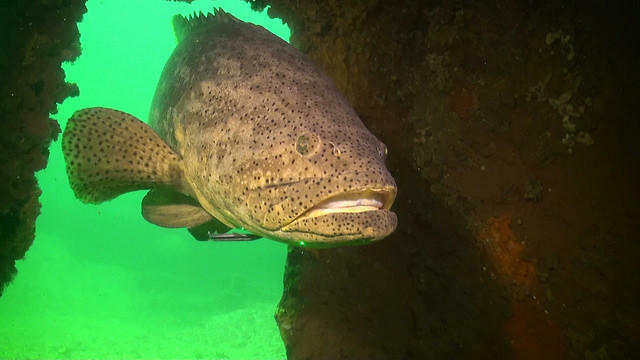 The Florida Fish and Wildlife Commission wants more research for approving the harvest of previously endangered goliath groupers. But, many against the decision say the science does not back up the reasoning. The Florida Attorney General’s Office has officially filed its appeal to U.S. District Court Judge Mark Walker’s felon voting rights ruling. 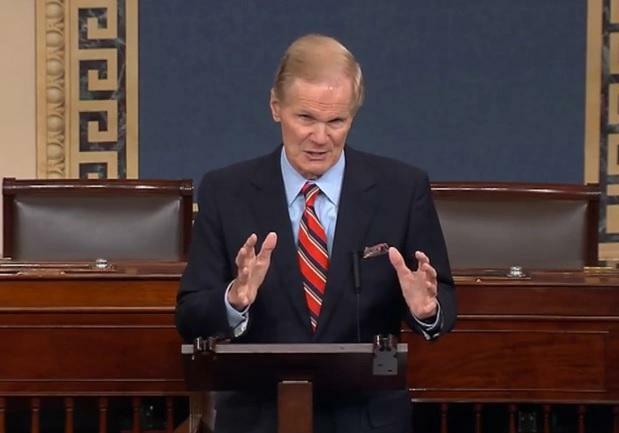 In February, Judge Walker ruled Florida’s current voting rights restoration system is unconstitutional and ordered Governor Rick Scott to create a new system. But, Scott says the current clemency board protects victims. 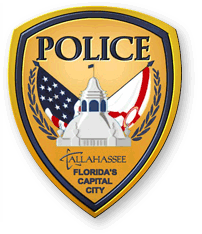 Tallahassee Police Department may soon be jumping on the trend of body cams as the organization begins a trial period.